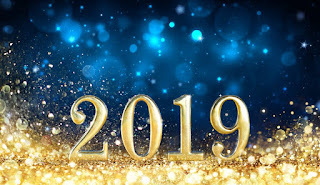 I hope that 2019 brings you all happiness and health! My Extreme Billionaire out on February 1st. I would like to take this opportunity to say a huge thank you for your continued support.